Harry J. Gruener - Gentile, Horoho & Avalli P.C. Attorney Gruener has concentrated his practice in family law since 1981 after 12 years of practice as a civil trial lawyer in both state and federal courts. He is a fellow of the American Academy of Matrimonial Lawyers and was president of the Pennsylvania Chapter of the Academy in 2000 and 2001. 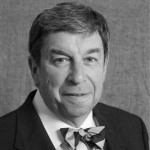 He is a member and former chairperson of both the Pennsylvania Bar Association Family Law Section and Allegheny County Bar Association. He was a member of the Advisory Committee of a Pennsylvania legislative task force along with more than 20 other lawyers and judges who drafted the latest amendments to the Pennsylvania Divorce Code, which became effective in January, 2005. Mr. Gruener is a Clinical Associate Professor of Law at the University of Pittsburgh School Of Law, where he teaches courses in Family Law and supervises the law school’s Family Law legal Clinic. He is also the Associate Director of Family Law Curriculum at the law school, and teaches Family Law Drafting. He has received the Excellence In Teaching Award from the graduating law school classes in 2005 and 2012. He has also been awarded the Chancellor’s Distinguished Public Service Award in 2013 by the Chancellor of the University of Pittsburgh for the work of his Family Law Clinic that serves scores of indigent citizens of Allegheny County dealing with family law legal issues in the Family Court. 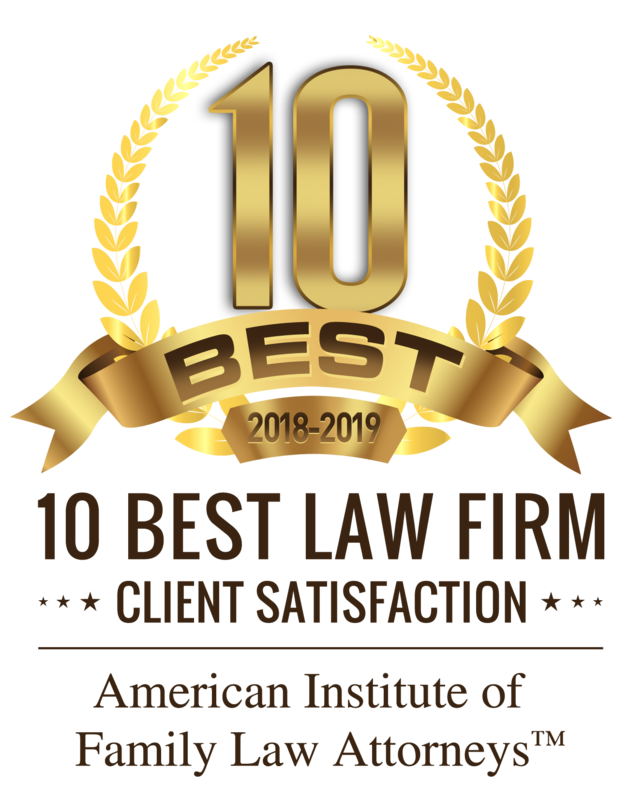 Mr. Gruener has been listed in The Best Lawyers in America since 1989. 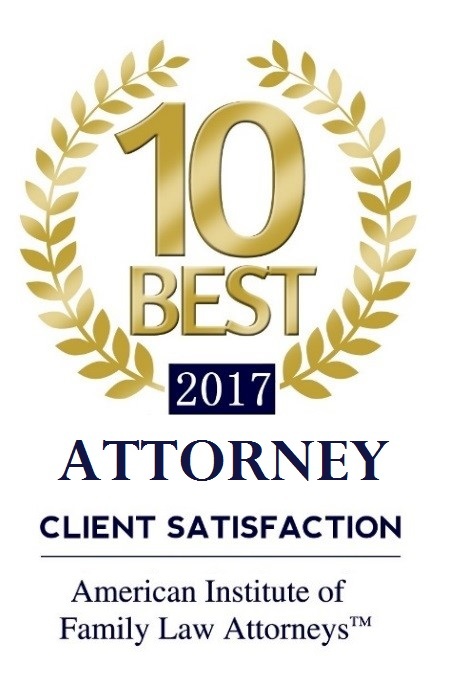 He has been named a Pennsylvania Super Lawyer in Family Law for 2005-2012, and was named by Pittsburgh Magazine as one of the best family lawyers in Pittsburgh. He currently serves on the Board of Neighborhood Legal Services Association in Pittsburgh.